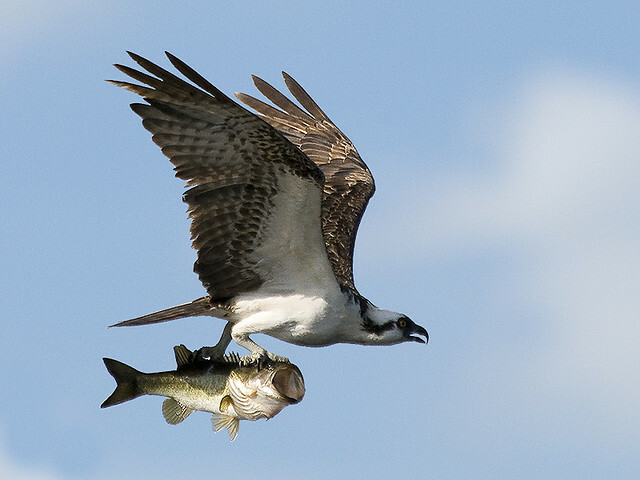 Continue reading New Raptor Persecution Priority Delivery Group (PPDG), a new beginning? Continue reading ‘Throwing Down the Gauntlet’- ‘Driven Grouse Shooting.’ Their bluff has been called. 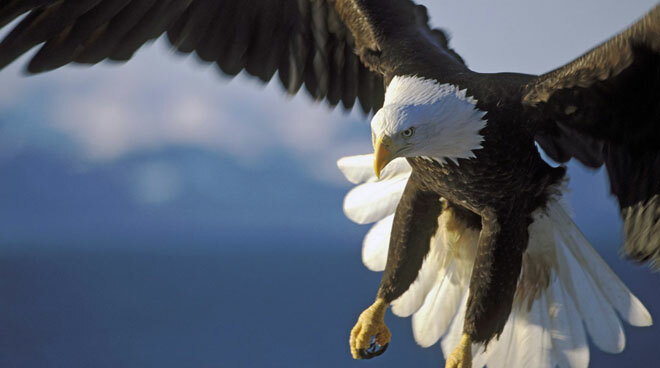 From ghostly owls to majestic birds of prey, raptors are among the most iconic birds, but they are also highly threatened, with many of the larger species requiring large tracts of intact forest, and others persecuted because of their supposed impacts on livestock or game. We teamed up with researchers at the Peregrine Fund to undertake the first assessment focused specifically on the status of this group. 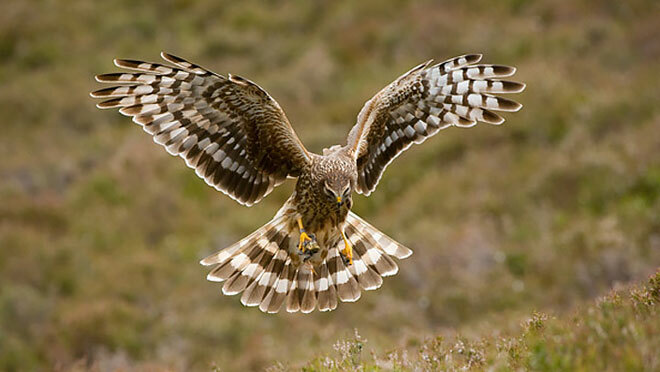 Meenbog wind farm is in an area of South Donegal that supports up to 7% of the national breeding population of Hen Harrier in the Republic and the IRSG expressed serious concerns to An Bord Pleanála about the impact the proposed development would have on the species. 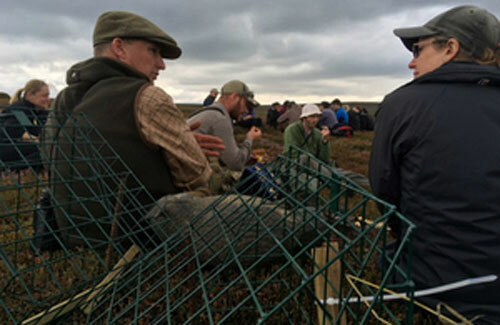 The National Gamekeepers Organisation has provided an industry-led free grouse moor training day at Snilesworth Estate on the North York Moors (02 August) to help improve land management and enhance local wildlife. 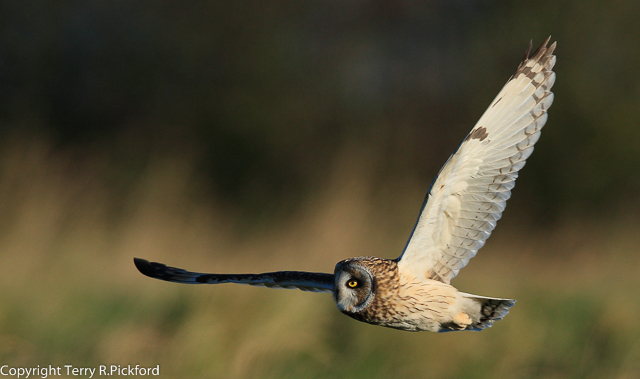 On the 19th April 2017 RSPB officers witnessed Timothy David Cowin shoot two protected short eared owls in the Langshaw Moss area of the Whernside shoot. 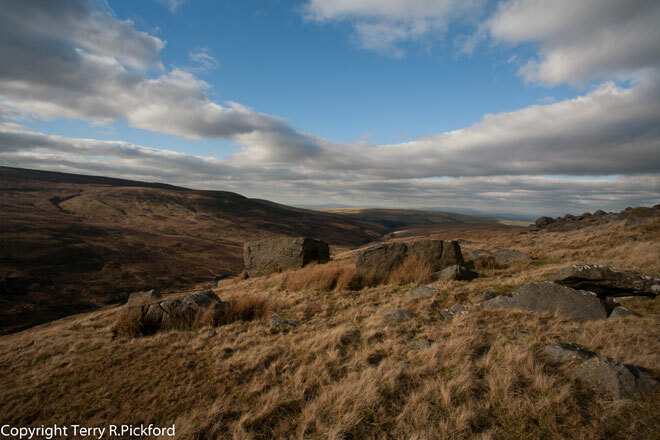 The disposal of the bodies on the moor was filmed, officers from North Yorkshire and Cumbria Police met RSPB at the location and intercepted Cowin. The bodies were recovered along with a Foxpro calling device. On 28th August 2018 Cowin plead guilty to shooting the owls and possessing the Foxpro. He was fined a total of £1000 and ordered to pay £170 costs. After being shot the gamekeeper then buried the bodies of both owls in a stone wall. 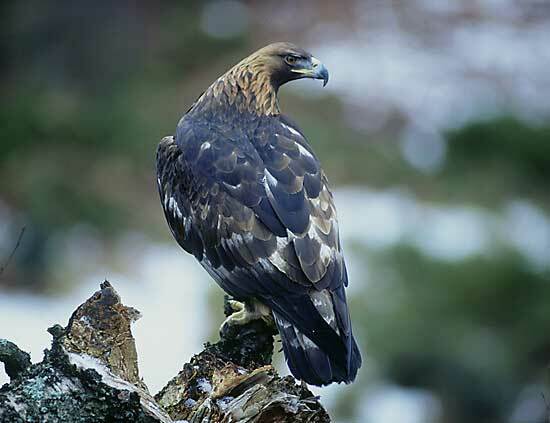 The remains of the oldest ringed golden eagle in the world have been found on a hillside in Sutherland. The male golden eagle was thought to have died in a territorial battle about six weeks before it was discovered near Inchnadamph. The video above was captured by a covert camera positioned overlooking this active Forest of Bowland Peregrine nest in April 2016. The District Judge who heard the case at Preston Magistrates court beginning in September 2017, ruled the video evidence inadmissible as the camera had been installed illegally without the landowners approval. The Judge also stated she was not convinced by the argument that the camera had been installed at the nest to record breeding activity. Instead she had no doubt the video camera had been installed to capture criminal activity (the illegal killing of two breeding Peregrines at the nest), which the Judge then pointed out had been against the law for several reasons. Having witnessed the disappearances of both Hen Harriers and Peregrines from the Bleasdale estate, the recent killing of the two breeding Peregrine falcons at the territory involved in this case highlights a serious and unacceptable situation, not only on Bleasdale but on all of Bowland’s privately owned grouse shooting estates. Over a decade ago I notified the RSPB of what had been taking place at this Bleasdale Peregrine territory where both adult falcons were killed in 2016, asking the Society to consider installing a surveillance camera. Shortly thereafter the RSPB asked me if I would accompany a member of their technical staff to the site to investigate the feasibility of installing a covert surveillance camera at the territory in an attempt to catch the person or persons responsible for the repetitive failure of this breeding site. For what ever reasons, after the examination of the nesting site had been completed I never heard any more from the RSPB regarding the matter. This fateful decision subsequently proved to have been a fundamental mistake, facilitating the loss of additional breeding pairs of Peregrines from this territory together with many clutches of eggs disappearing or being found abandoned in the nest scrape in the years that followed. Continue reading The killing of 2 Peregrines in 2016 at a Forest of Bowland eyrie brought about the end of an era. At this time of year, our Hen Harrier LIFE project team are very busy monitoring birds, protecting nests and satellite tagging juveniles. As we get caught up in the elation and optimism that a new generation of this rare bird brings, it was a timely reminder of their potential fates when we received the post mortem results for Lia, one of our Welsh hen harriers.